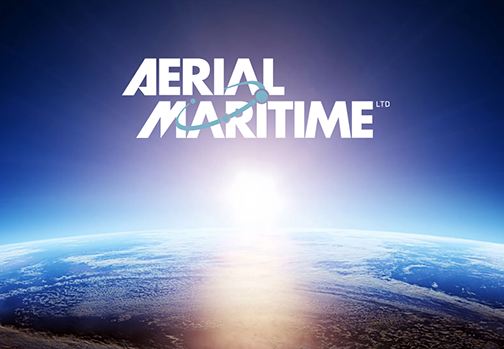 By 2021, Aerial & Maritime Ltd. (“A&M”) intends to build a global smallsat constellation capable of providing air traffic management and ship tracking services. Importantly, the system will help the airline industry to be fully compliant with ICAO standards, providing real-time surveillance of all aircraft globally. The company estimates a market potential of US$1 billion from multiple customer segments, including air navigation service providers, airlines, data aggregators, ship owners among others. A&M will be using the flight-proven GomSpace smallsat technology. The system will enable a price-competitive solution for global air traffic management surveillance, Global Aviation Distress Safety System (GADSS phase 1 and 2) as well as airline ADS-B tracking and maritime AIS vessel tracking. A&M will be a leader in the market to offer full surveillance (aviation) and tracking (maritime) at a much lower cost compared to traditional satellites. As previously announced, A&M will be launching eight smallsats in Q1 2019 to offer near real-time ADS-B and AIS data for aircraft and ship tracking in the equatorial region. Karsten Ingemann Pedersen, CEO of A&M, stated that this is a great opportunity for the company to be able to offer global surveillance to customers in the aviation and maritime business by 2021. The intended upscale to a global constellation will position Aerial & Maritime as one of the dominant players in the market which will allow the firm to penetrate the market much more deeply. A&M's market pricing will reflect the low cost-base of GomSpace’s nanosatellite approach compared to much bigger and more expensive traditional satellites.